Is your business taking full advantage of the data available to it? Are you missing out on valuable data that could be of significant benefit to your business? Are you turning data into information that benefits your business? Could your business benefit from having valuable information available no matter where you are located? Could your business benefit from sharing valuable information amongst all those who could benefit from it? How long could your business survive without access to its valuable information? 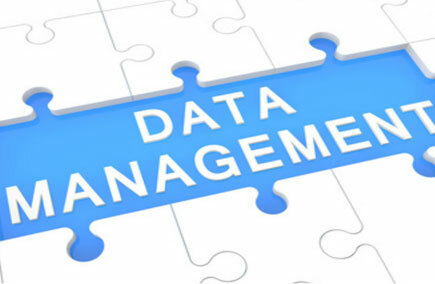 Ask a Jim’s IT Services professional to help provide solutions to the data management issues that would benefit your business the most. We can help you set up, run and maintain your own infrastructure or a suitable IT cloud solution to solve your data management issues. Make data work for your business.